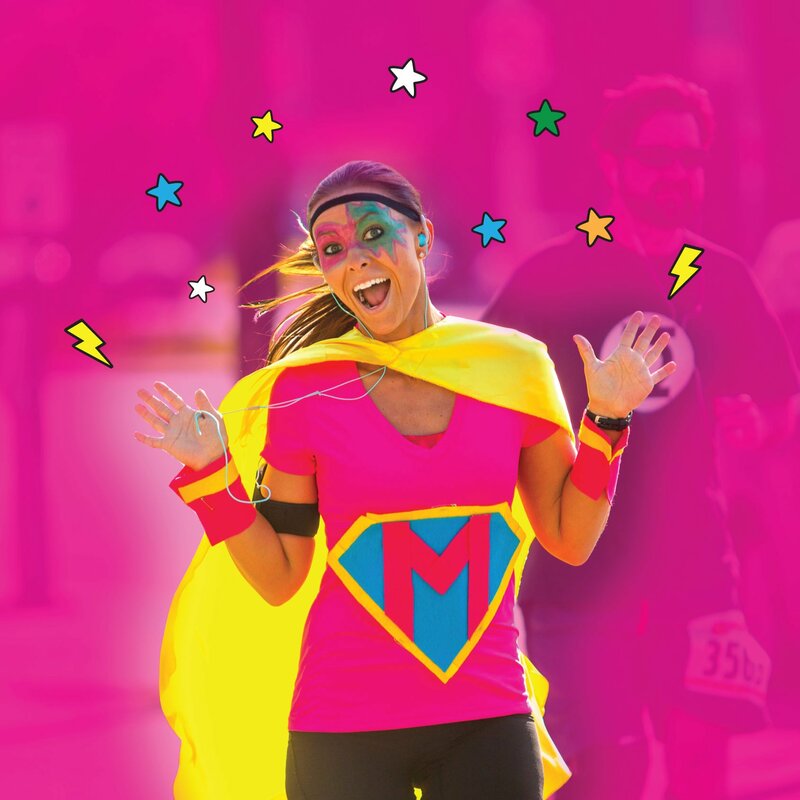 The Super Run is a national series of 5k running events that partners with non-profit organizations to put on superhero themed events to help raise funds and awareness for their cause. The Super Run is here to save your day! Event organizers offer one color of cape per event. Alternate cape colors are available through online registration and choosing to have your packet mailed to you prior to the event. If you choose to pick up your cape at packet pickup you will only be provided with the color available.